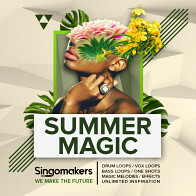 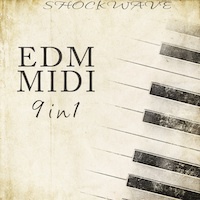 'EDM MIDI: 9-in-1' is a powerful pack for producers of House, Electro House, Dutch House, Minimal House, Dance, Progressive House, and many other genres. 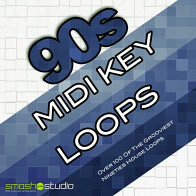 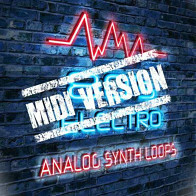 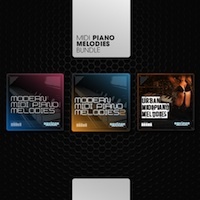 You'll find 455 fresh MIDI files and 126 lead loops at 128 BPM. 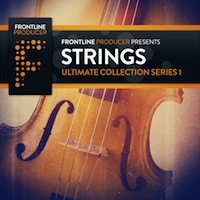 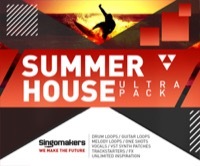 If you love Deadmau5, Inpetto, SHM, Avicii, and Hardwell, this pack will give you the same types of hard-hitting sounds. 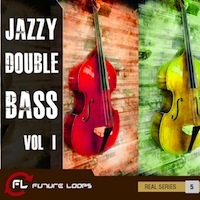 All files in this pack are 100% royalty-free. 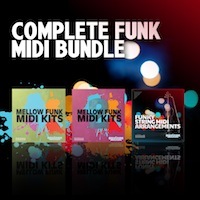 In this pack you will also find an amazing bonus pack!